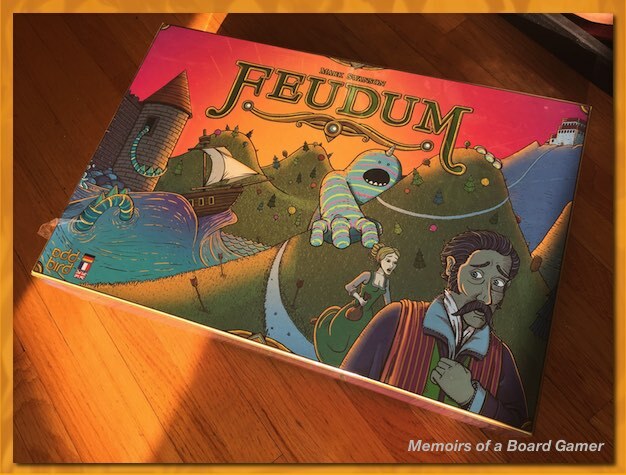 After a 15 month wait, my Feudum Friend Kickstarter Pledge finally arrived. The foil box looks fantastic! I carefully removed the shrink to verify the box contents after lots of posts on Kickstarter concerning oddly packed items but they’re all there. I’m still a bit miffed about the the Squirrels and Conifers expansion which was a “free” stretch goal. During the campaign and update showed a cool box but the final arrival had no box and instead they just threw in the extra bits into the box. Lame. I’d like to play and I hear it’s a real brain burner but I’m going to sell the copy unpunched and unplayed. My loss is someone’s gain. 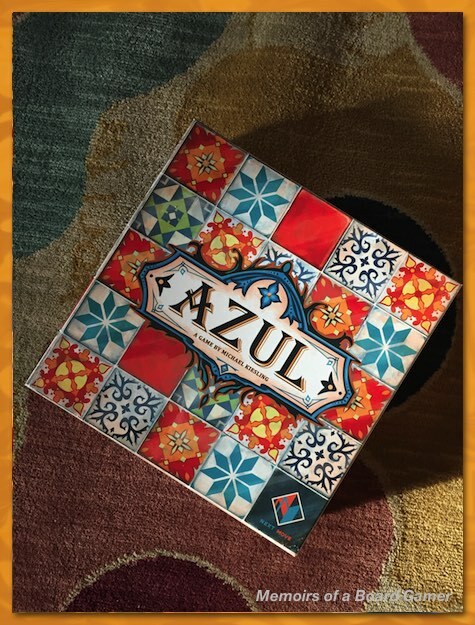 I jumped at the chance to get in on a pre-order for the Azul reprint and it just arrived and I will NOT be selling this game. It’s the perfect kind of game for family & friends and as a opener & filler. Really looking forward to playing.